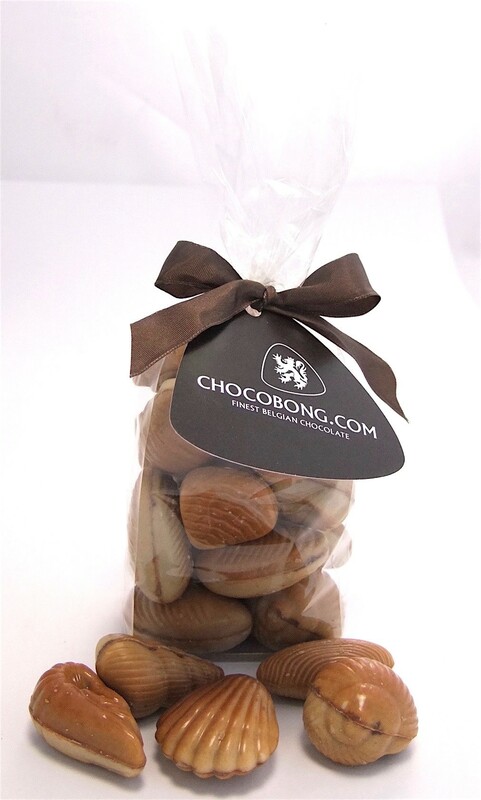 Praline Sea Shells carefully crafted into a variety of shapes and sizes. 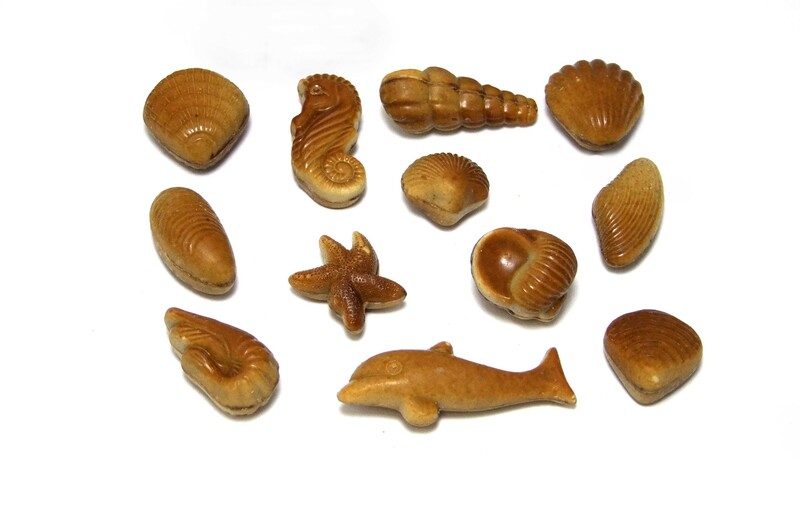 Praline Sea Shells are a favorite. Especially so when made by Dumon with all the care and attention that he lavishes upon everything that he does. 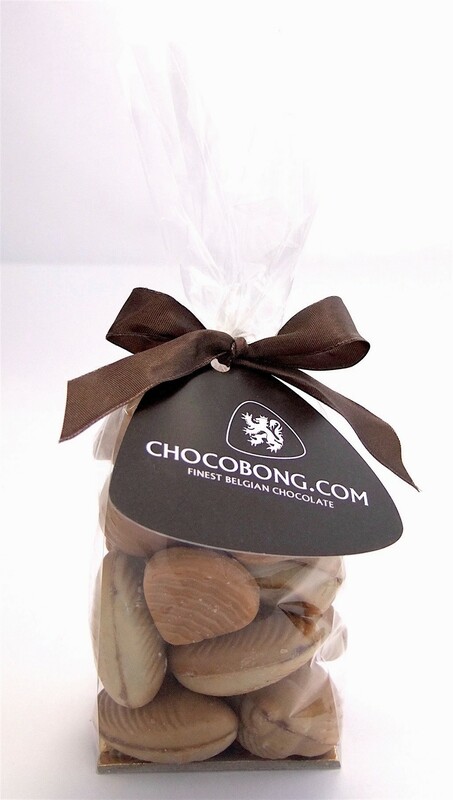 These also are in a wider variety of shapes and sizes than normally available to provide a greater visual interest as well as taste. Three sizes are available and Mr. C. Bong say, of course, that the largest is best!